Slowly exploring a region and its tourist offer is the best way to really know it. 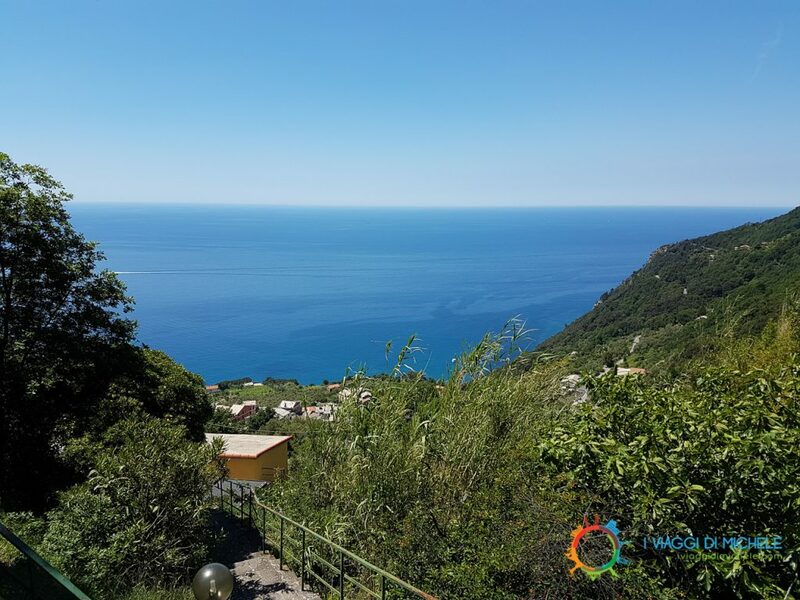 Having stated that, biking is the ideal option to discover Levanto and Cinque Terre area. A natural environment combining woods, mountains and sea in a unique way. This itinerary is suitable for bikers as well as for those who love cycling. Before starting the climb to the Bracco Peak, which starts right in Levanto, I recommend some warming up. The best thing is to cycle to Framura along the bike path passing through the old railroad track. Roundtrips are about 13km flat, an acceptable distance to start turning your legs. The effort, however, isn’t that awful, thanks to the stunning landscape all around. 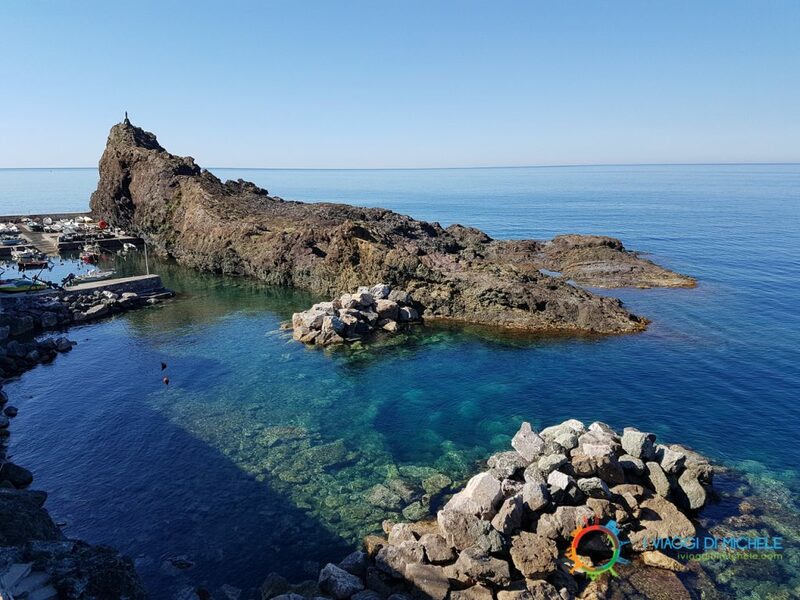 In case you are not trained, you can fully enjoy this excursion by renting an e-Bike in Levanto. To get to the Passo del Bracco you will always stay on State Road 332 until, passing over the tunnel, cross the “Aurelia” State Road 1, where you have to turn left. You get to the crossing after about 2 Km. Stop for a few minutes and admire the panorama. The Bracco ring continues for a few kilometers on state road 1 Aurelia, it is almost a falsoplane, until you meet the crossroads with the Provincial Road 40, direction Deiva Marina / Framura. Bike straight down towards Framura and be careful not to go to Deiva Marina. When you reach Piazza, turn left on the SP40. After a short climb, crossing the hamlets of Chiappa and Passano, turn left taking the SP41. The ascent continues to Costa. This climb is not long but it is challenging, it is always better to get to this point with a reserve of energy. Once in Costa the climb is over. In the last stroke you get a nice slope so be careful, always check your hands on the brake levers. 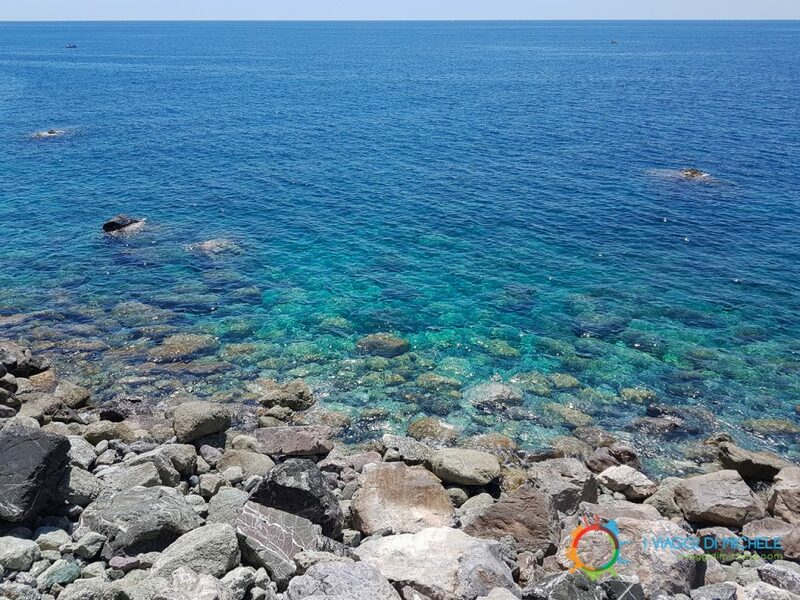 From Framura, if you do not decide to dive in crystal clear water, return to Levanto always on the bike path used in the warming up. This track is very panoramic and overlooks coves only reachable by sea. The ideal, especially in the warmer season, is to do the Bracco Ring MTB tour in the morning so that you’re back for a well-deserved lunch. After a nice ride, what’s better than a nice plate of fresh handmade pasta with basil sauce and local focaccia? Have a nice bike ride in Levanto!